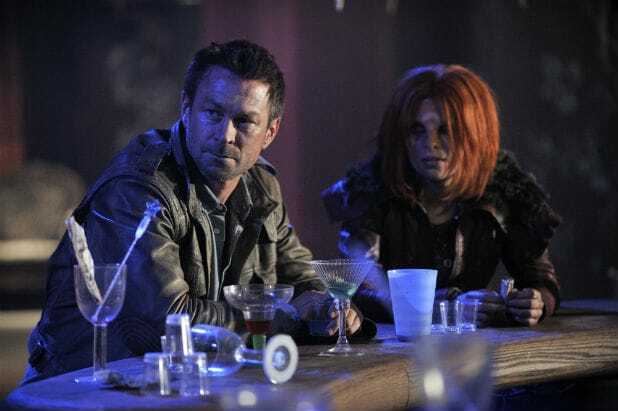 Syfy has canceled “Defiance” after three seasons, the network announced Friday. The series from showrunner Kevin Murphy starred Grant Bowler and Julie Benz. The third season finale, now series finale aired on Aug. 28. The news comes just days after the network announced the cancellation of “Dominion” on Tuesday.